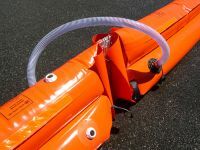 Beach Sealing Oil Boom is widely used for oil spill response and environmental operations. 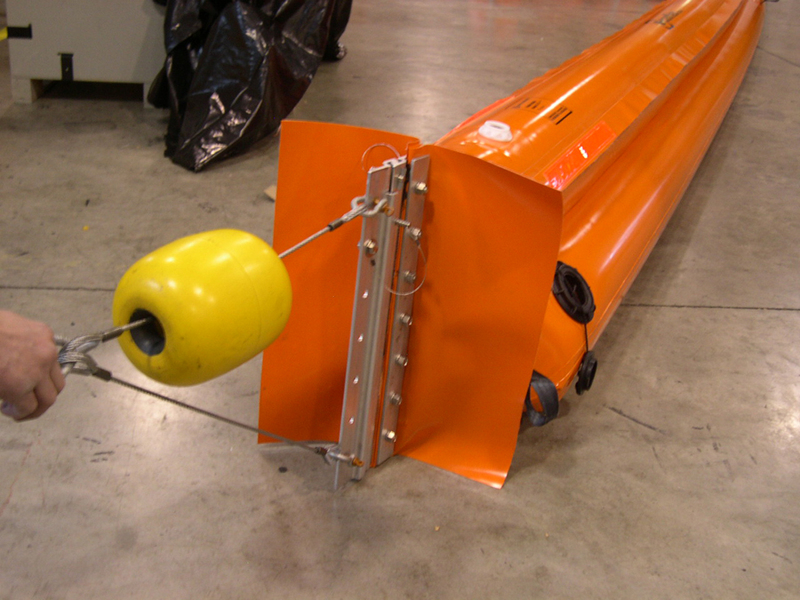 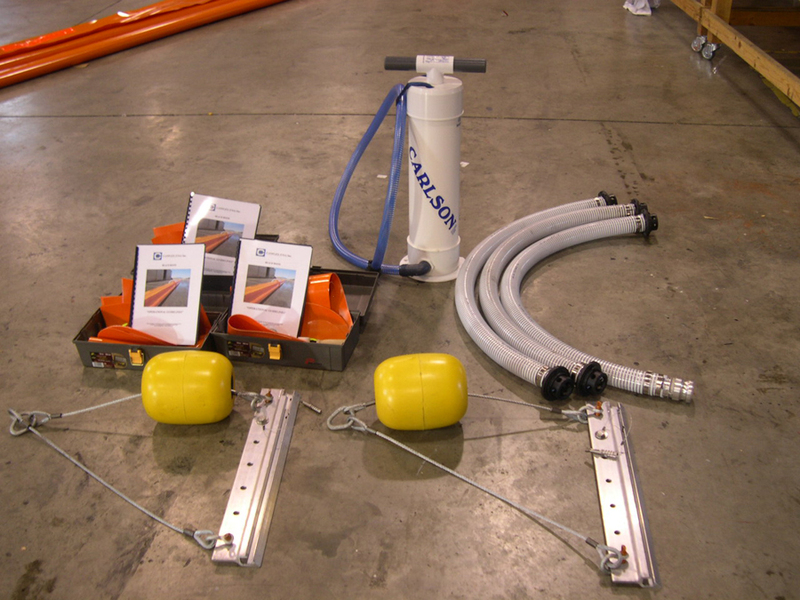 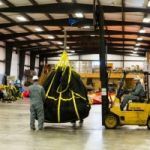 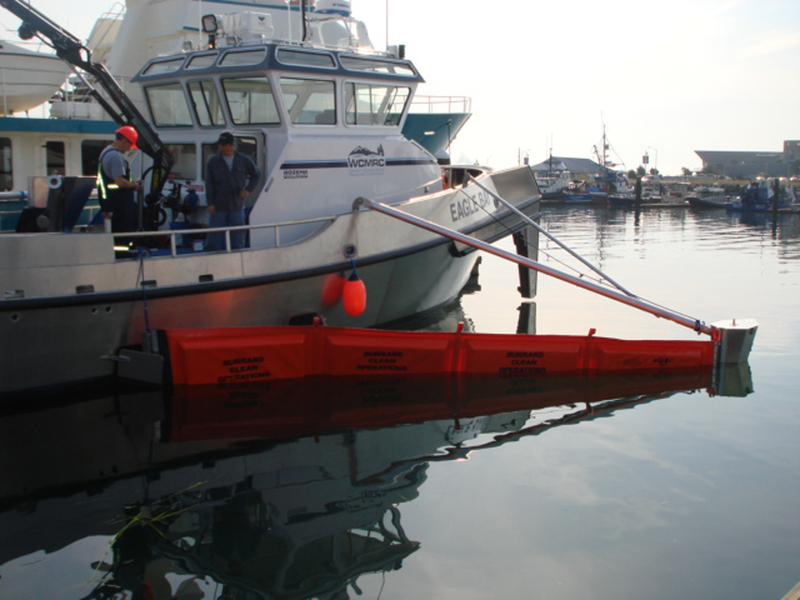 The water ballast containment booms are used to protect areas exposed to tidal flow. 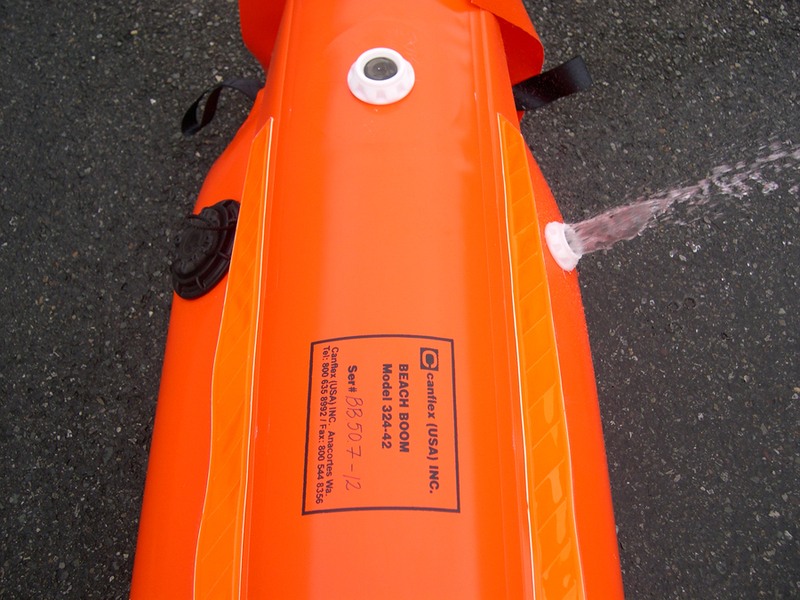 It is ideal for sealing land water interface in shallow waters, calm rivers or inter-tidal waters. 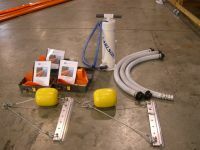 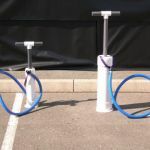 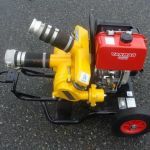 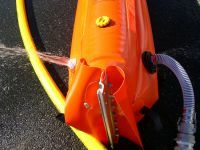 The beach boom has two interconnected bottom water chambers (ballast) with two fill/drain water valves and one top air chamber (buoyancy/ towing) with one fill/drain air valve. 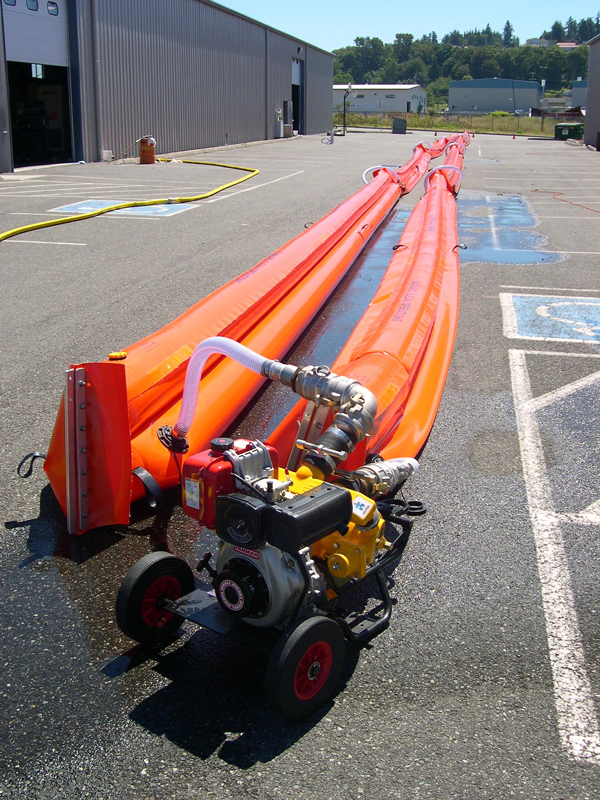 All chambers have automatic relief valves which protect the unit from overpressure. 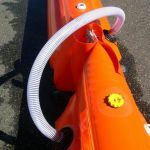 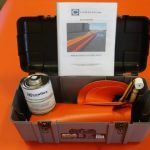 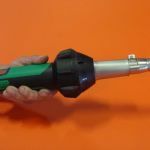 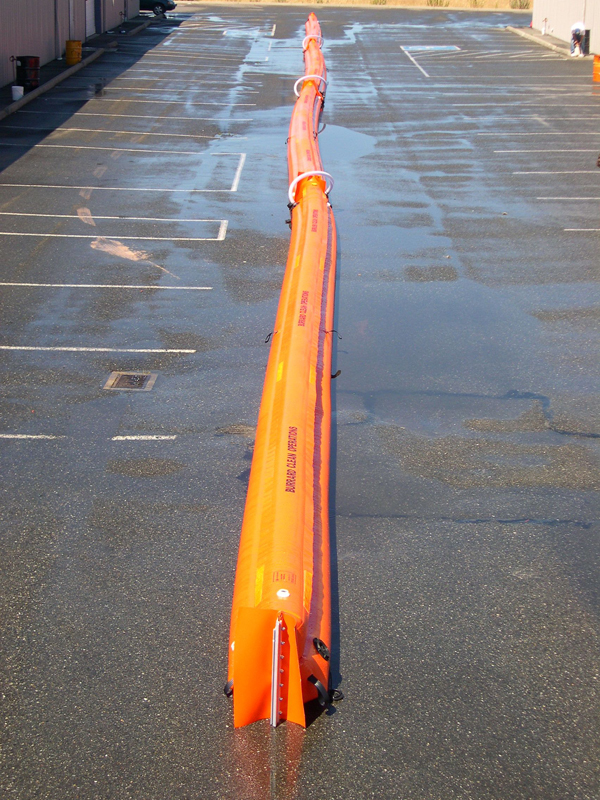 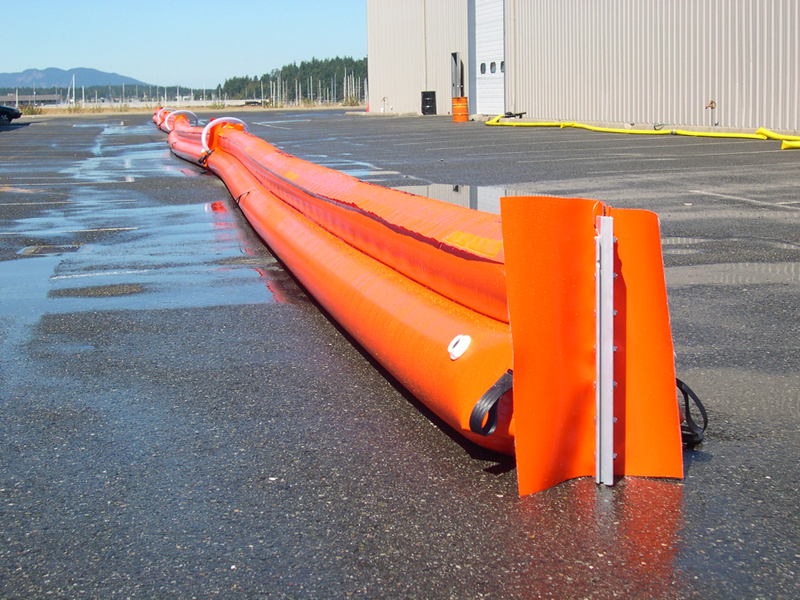 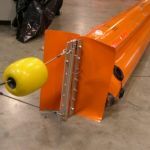 The Canflex Beach Sealing Oil Boom is manufactured from highly visible orange or yellow polyurethane coated high tenacity fabric giving it excellent durability and flexibility with both ends of the boom reinforced to avoid tearing. Each section has two ASTM aluminum end quick connectors with stainless steel bolts and pin. 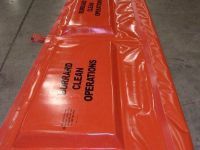 Reinforced double layered base for added resistance against abrasive or jagged surfaces. Reflective strips on the splash flaps allow for good visibility. 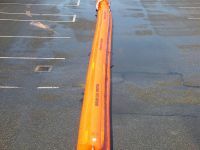 ASTM connectors at both ends of boom. 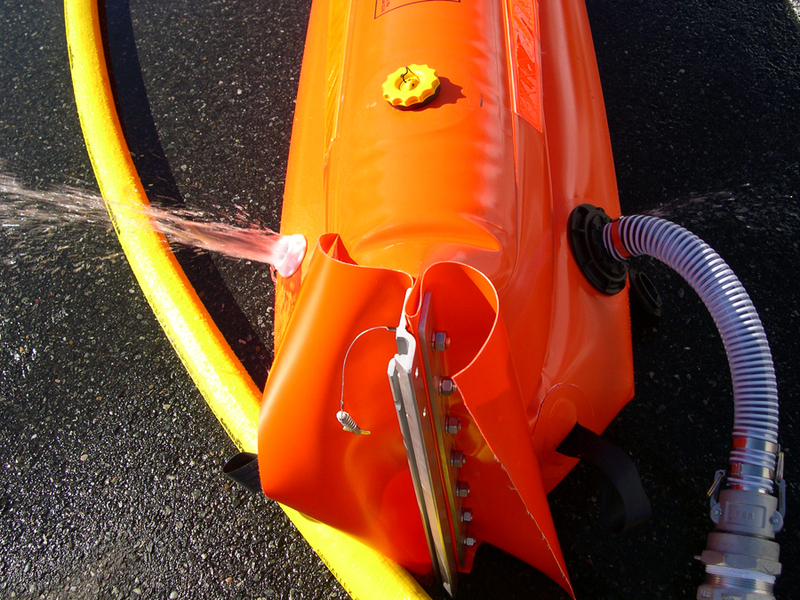 Top inflatable chamber is equipped with one (1 PSI) relief valve and one Monsun air fill valve. Each of the two bottom ballast chambers are equipped with one (2 PSI) relief valve and one Monsun water filling valve. 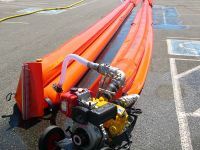 2” Interconnecting hose assembly with valve adapters (to fill / offload the fluid in series of up to 4 x 65ft sections at a time). 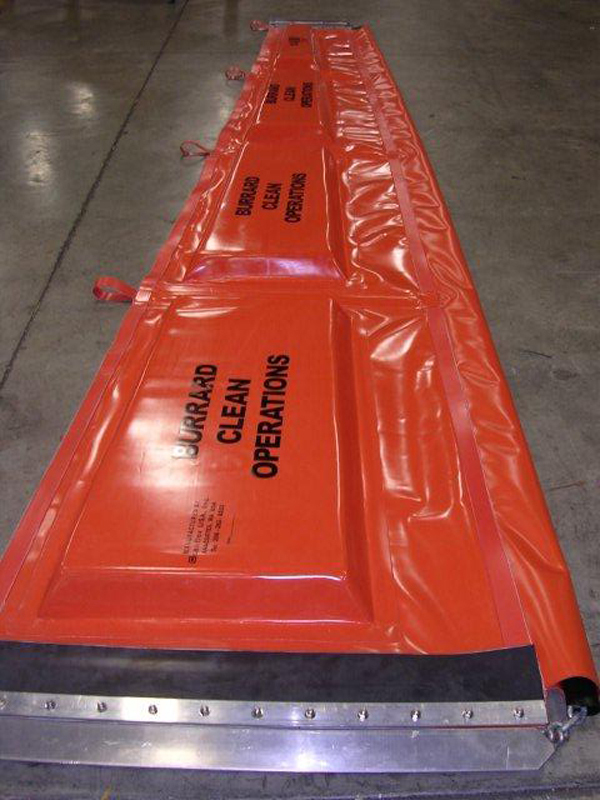 Low maintenance and easily cleaned. 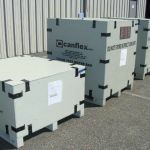 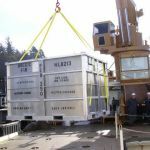 Marine grade shipping / storage plywood box (Optional). 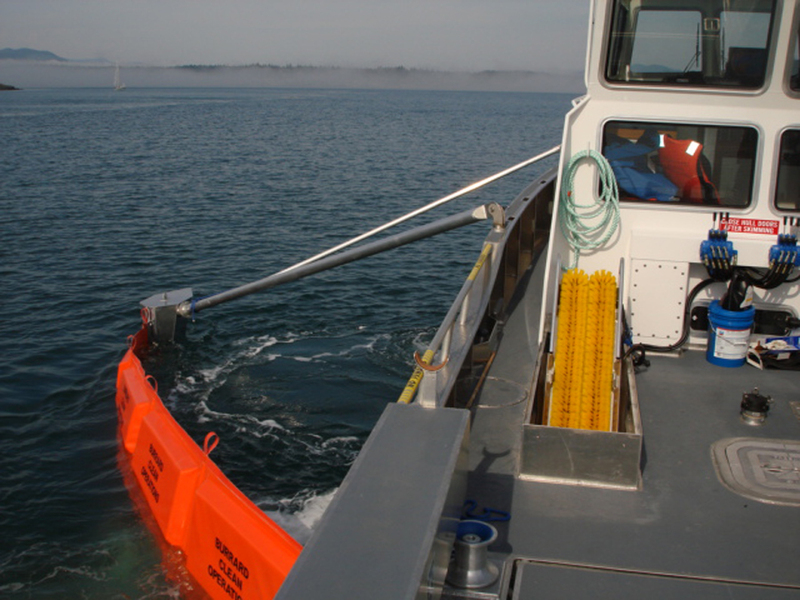 Shoreline protection in shallow waters. 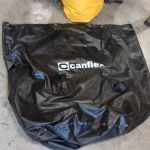 © 2017 Canflex (USA), Inc. All rights reserved.